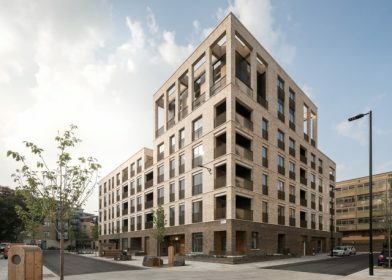 With more than a third of local authorities setting up their own development companies, many are learning how to build housing again for the first time in four decades, bringing about exciting new opportunities for long term investment in design quality. In this tour, we will hear from local authorities and their design teams who are leading this housing transformation. This will include visits to two major schemes in Hackney, Kings Crescent and the Colville Estate, followed by a talk by Croydon’s Brick by Brick Head of Design, Chloe Phelps. Lunch and coach travel between sites will be provided.